Depression, which affects one in ten of us (including a quarter of women in their forties and fifties), is now the leading cause of disability worldwide. People with chronic depression often times have significant biochemical imbalances in their neurological tissue. In this article, you will discover 15 ways to beat depression naturally. New research has indicated that this imbalance is not a genetic flaw as was once thought but instead is due to a heavy onslaught of toxicity or severe nutritional and lifestyle based deficiency’s that cause massive brain inflammation that disrupts normal neurological processing (2, 3, 4). Fortunately, when these causative factors are addressed, one can overcome the chemical imbalances and beat depression naturally.My hope is that this article gives you realistic strategies to use yourself and with family members and friends to ease the burden of depression in our society. Depression and neuro-emotional diseases such as bipolar, schizophrenia, etc. are at an all-time high. The pharmaceutical industry has brought out dozens of blockbuster drugs to treat all of these conditions with billions of dollars of revenue every year. Many individuals have gotten some benefits from these medications. Most report short-term benefits with waning long-term results (5). Unfortunately, none of these drugs treat the cause of the chemical imbalance but merely treat the symptoms and come with a whole host of frightening side effects. In fact, years back the FDA mandated labeling requiring anti-depressant manufactures to include a warning that these drugs increase suicide risk (which is one of the things they are supposed to prevent) (6). The body creates inflammation in order to prevent against infections. Since systemic infections have killed more people in the history of mankind than anything else, it makes sense that the body has adapted to hardwire a sophisticated inflammatory mediating system. One major inflammatory mediator is called a cytokine. Cytokines are cell signalling molecules that aid cell to cell communication in immune responses and stimulate the movement of cells towards sites of inflammation, infection and trauma. Examples of cytokines include interleukins and interferons which are found in abundance in sites of inflammation. Individuals with depression have been shown to have higher levels of inflammatory cytokines in their neurological tissue (7, 8). One study showed that individuals suffering have significantly higher plasma inflammatory cytokines compared to a control group and after 12 weeks of treatment they saw these markers reduce (9). Growing evidence suggests that specific cytokines signal the brain to generate neurochemical, neuroimmune, neuroendocrine and behavior changes. An imbalance of cytokines within the central nervous system (CNS), or even systemically, may play a role in the pathophysiology of mood disorders (10, 11). Modulation of these cytokines by chronic antidepressant treatment may result in restored balance. Many scientists believe that the benefits some individuals receive from anti-depressants are actually due to the mild anti-inflammatory effect these drugs have and not on the chemical neurotransmitter regulation that the medications are marketed and sold for (12). This also explains why natural anti-inflammatories outperform anti-depressants in clinical trials. These natural anti-inflammatories include exercise, sun exposure, omega 3 fatty acids, curcumin, resveratrol and adaptogenic herbs like ashwaghanda as an example (13, 14, 15, 16, 17). Research has indicated that low levels of healthy lactobacillus and bifidobacterium are linked with increased brain excitability and neurological inflammation (18, 19, 20). These microbes help to break down the excititory neurotransmitter glutamate into the inhibitory neurotransmitter GABA. Low levels of GABA production are associated with anxiety, seizures, depression, dementia and Alzheimer’s. The blood brain barrier (BBB) is a tight network of blood vessels that is designed to only allow small nutrients to pass into the brain. The BBB is a mechanism the body uses to protect the brain from oxidative stress, infectious microbes, infectious microbes and chronic inflammation. When blood sugar is thrown off balance it leads to openings in the BBB that allow for toxins to cross into the brain and increased inflammatory activity in the brain. This inflammation reduces neurotransmitter levels and leads to increased states of anxiety and depression (23, 24). Blood sugar imbalances also lead to nutrient deficiencies in key B vitamins, trace minerals and magnesium that further weaken the BBB and increase oxidative stress and inflammation in the brain. Gluten is the common protein molecule found in wheat, barley, rye, kamut and spelt. Gluten is a sticky storage protein that binds to the small intestinal wall where it often causes digestive and immune system disorders. There is extensive research about gluten sensitivity and disorders in every part of the neurological system. Gluten is a significant trigger in psychiatric disorders such as anxiety, bipolar disorder, depression and schitzophrenia (25, 26). If you have one of these issues it is critical to go 100% gluten-free. Studies have found that individuals with major depressive disorder have an advanced state of mitochondrial dysfunction (27,28). Abnormal mitochondrial morphology, size and density have all been reported in the brains of individuals with major depressive disorder and schizophrenia Research has shown that this is initiated by a profound glutathione (GSH) decrease and a mitochondrial dysfunction (29, 30). In AD, the cells are under so much stress that there main protective shield (GSH) gets worn down and oxidative stress damages the mitochondria and the DNA leading to cell death. Poor blood sugar control and high environmental toxin exposure are known to deplete glutathione levels and impair mitochondrial function (31). A key pathway that maintains cellular glutathione levels and the ability of the cell to adapt to stress is called Keap1-Nrf2. When this pathway breaks down it causes increased levels of oxidative stress within the cell that leads to the glutathione depletion and mitochondrial dysfunction (32). This pathway is important to address in order to prevent or reverse depressive symptoms (33). Adapting to stress and the challenges of life is an aspect that methylation provides the body. Without adequate methylation processes the individual cannot adapt to stress effectively. Research shows that individuals with depression have altered methylation processes due to genetic polymorphysims (MTHFR, MTRR and COMT among others) and nutrient deficiencies (34, 35). Key methylation elements include methylated B vitamins (riboflavin, B6, folate and B12 in particular), magnesium, selenium, zinc and various trace minerals. Individuals with depression are often deficient in these key nutrients and need nutritional and supplemental strategies to address these key methylating agents. The upper cervical spine plays an important role in regulation of cerebrospinal fluid. The cerebrospinal fluid (CSF) bathes, feeds, & protects the brain and spinal cord (36). The CSF maintains the electrolytic environment of the central nervous system by cleansing metabolic waste products from the brain and spinal cord. CSF provides valuable supply of essential nutrients to neuronal and glial cells. CSF also provides a medium to transport hormones, neurotransmitters, releasing factors, and other neuropeptides (37). When the CSF flow becomes stagnant it is classically referred to as CSF stasis. CSF stasis has been associated with vertebral subluxation complex, mechanical tension on the spinal cord, reduced cranial rhythmic impulses & restricted respiratory function. Reduced rates of CSF diffusion through key regions of the brain are a causative factor involved in many health problems (38, 39). Studies have linked chiropractic care with improved physical and mental well-being (40, 41). Improved CSF flow, neurotransmitter function and improved ability to adapt to stress are the key factors attributed to creating this improvement in mental health. An anti-inflammatory nutrition plan that is low in carbohydrate and rich in healthy fats and anti-oxidants is critical to preventing and treating major depressive disorder. The brain is primarily water, fat and cholesterol. These are all key building blocks for promoting healthy brain function and rebuilding a damaged brain. The proper diet to beat depression is rich in phytonutrient dense vegetables, healthy fat and clean protein sources. Healthy fat sources such as coconut, avocados, olive oil & sprouted nuts and seeds must take a central role in the diet to promote healthy brain function. One of the biggest breakthroughs in neuroscience over the last 20 years has been the discovery of neurogenesis. This refers to the ability of the brain to generate new healthier and stronger cells and synaptic junctions. The brain can literally re-wire itself. In the case of depression, the brain is undergoing extreme damage from inflammation. This is happening much faster than the body can heal which is why it is called a neuroinflammatory disorder (42). In order to grow stronger and healthier neuronal cells the neurons secrete a compound called Brain derived neurotrophic growth factor (BDNF). 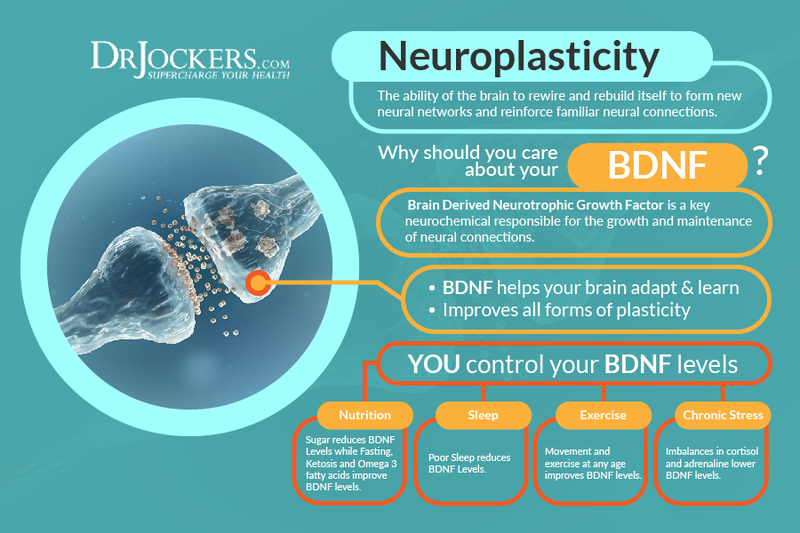 BDNF encourages the growth and differentiation of new neurons and synapses. In the brain, it is most active in the hippocampus and cortex and is vital to learning, memory and higher thinking (43, 44). It also play an important role in mood and happiness. Key ways to simulate BDNF include regular exercise, novel movement patterns such as using your non-dominant hand for activities, doing cross-crawl style movements, aromatherapy, learning new concepts, listening to classical music, social interaction and laughing. Here are the best action steps to get started with on your journey to prevent and/or beat Depression. You should always consult with your physician before stopping or changing medications or taking on new health strategies. Additionally, you should be working with a functional health practitioner to help guide you through these strategies. This is not an exhaustive list and there are other natural therapeutic strategies that I and functional health practitioners will utilize to help individuals with Depression. 1. Prioritize Sleep: You must focus on getting good sleep on a regular basis. If you are sleeping in late in the morning, try getting up early and allowing yourself to get real tired early the following evening and going to sleep around 9-10pm and waking around 6-7am. 3. Get Outside on a Regular Basis: It is so important to get outside in nature. Go to a park everyday and take a long walk and do lots of deep breathing. Nature is its own healer and if you find ways to get out in nature, you will see huge improvements in mood and mental clarity. 4. Exercise Daily: Bike, walk, run, lift weights, dance, yoga, etc. Find something or multiple things you love that challenge your body and are enjoyable. 5. Supplement With Omega 3’s: Omega 3 fatty acids and in particular the long chain variety EPA and DHA are critical for stabilizing blood sugar, improving neurogenesis and neurotransmitter production (45, 46). 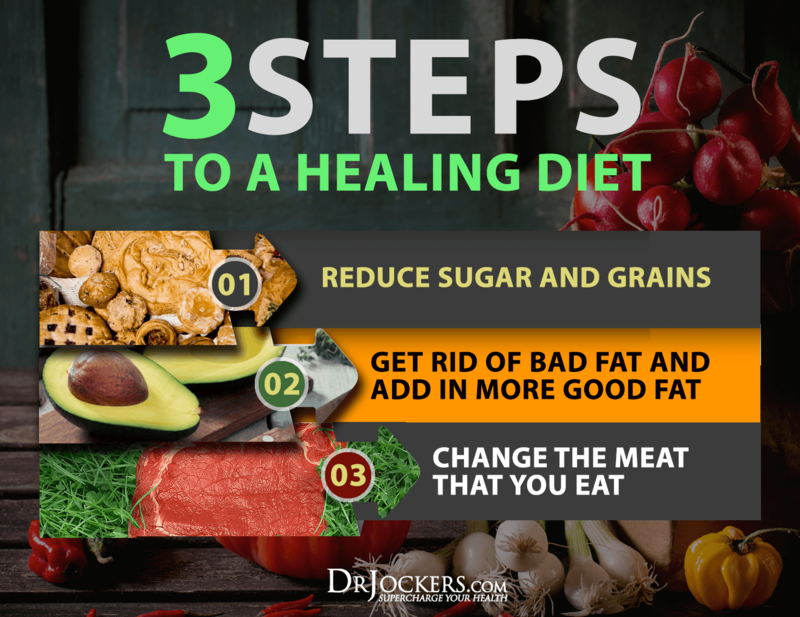 Consume grass-fed meat, grass-fed butter, wild-caught fish and spirulina to get it in your diet. 6. 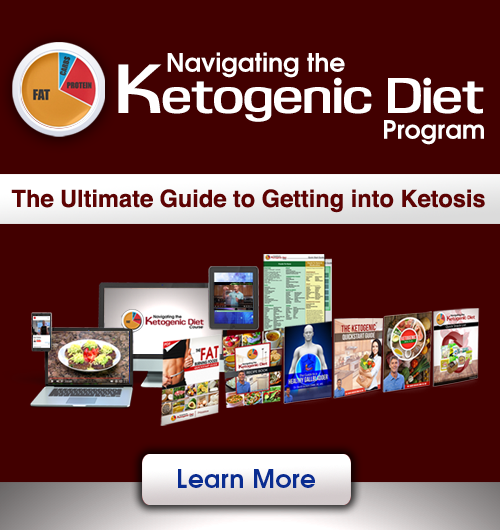 Improve Your Mitochondria: The mitochondria are the energy powerhouses of every cell. When someone has a neurodegenerative disorder it is a clinical sign that they have disfunctional activity going on in the mitochondria. 7. Breath Deeply: Take time to practice deep diaphragmatic breathing on a regular basis. 8. Chiropractic Care: Find a great chiropractor in your area for a complete spine and nervous system evaluation and follow the recommended treatment protocols. 9. Positive Visualization: Visualize yourself healthy and well – full of life, breathing deep and easy. What you picture and hold to strong enough in your mind, you will begin to manifest in your life. This is simple to do, empowering and FREE!! 10. Optimize Vitamin D: Boost your vitamin D3 levels by getting more whole body sun exposure and/or using a high quality supplement. I recommend a D3 with vitamin K2. Aim to get 5,000-10,000 IU daily. If very deficient (less than 30 ng/ml) try taking 20,000 IU for 30 days along with daily sun exposure and then drop your supplementation to 10,000 IU daily. 11. Improve Your Gut Motility: Improving bowel movement frequency and consistency is a key detoxification concept. Consuming an anti-inflammatory diet with good fiber sources such as chia seed and flax seed, using bone broths, fermented foods and probiotics will improve bowel motility. 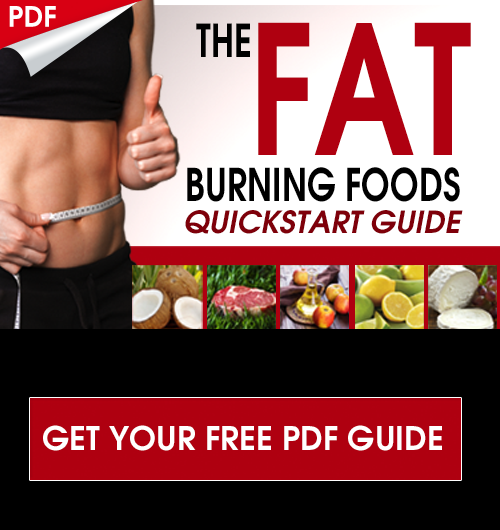 Restore harmony to your gut through diet and proper supplementation. 12. Eliminate Food Sensitivities: Identify any major food sensitivities through either a lab test here or biofeedback test here and come off of these for 90 days. 13. Play with a Pet: People with pets have lower rates of depression. Pets provide comfort, companionship, unconditional love and joy! 14. Include Magnesium & B Vitamin Rich Foods: Magnesium helps to improve blood sugar signaling patterns and protects the blood-brain barrier. The best magnesium and B vitamin rich foods include dark green leafy veggies, grass-fed dairy, raw cacao and pumpkin seeds. You can also do Epsom salt baths to boost your magnesium levels. 15. Use an Advanced Brain Support Pack: This is designed to get you the key nutrients that are we have already discussed that are necessary for optimal brain function and cognitive processing. These nutrients help the brain to produce the right amount of neurotransmitters and other neurochemicals. Additionally, these key nutrients have a powerful effect at reducing the inflammatory fires that destroy our brain tissue. Thank you for this very informative and revealing article, Dr. Jockers. I’m wondering how adopting these suggestions would affect someone who is already taking anti-deps and has been doing so for many many years? Still gain to benefit? Or what other suggestions might you have for someone who is currently taking them (Wellbutrin and Zoloft)? And finally, does your clinic work with people with such conditions who want to heal from it and gradually wean off the pharmaceuticals? Hey Oscar, yes you can still see benefits! We do not make medication suggestions so you will need to work with a doctor to reduce dosages and monitor side effects! Whoever was in charge of prescribing those medications in the first place Oscar!